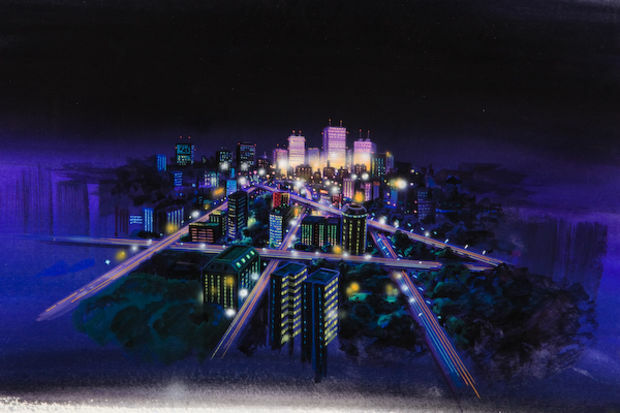 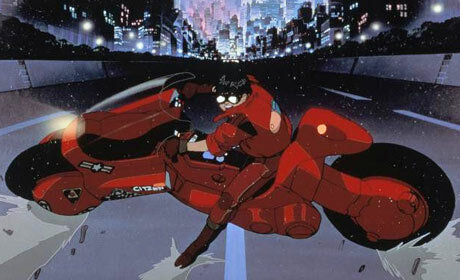 In the western world of Hollywood film, Akiras ideas influenced famous works like Tron and The Matrix, allowing it to gain the respect of those who usually would have nothing to do with the anime community. 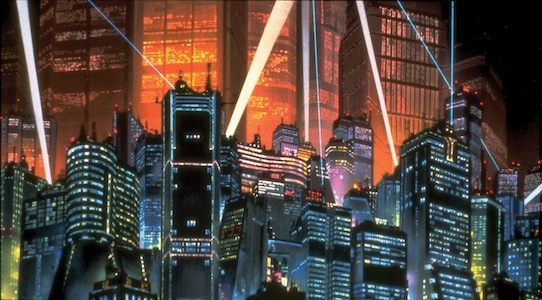 The film gained a place on Empire magazines 500 best movies of all time, and has been said to be a huge influence on the sci-fi genre all over the world. 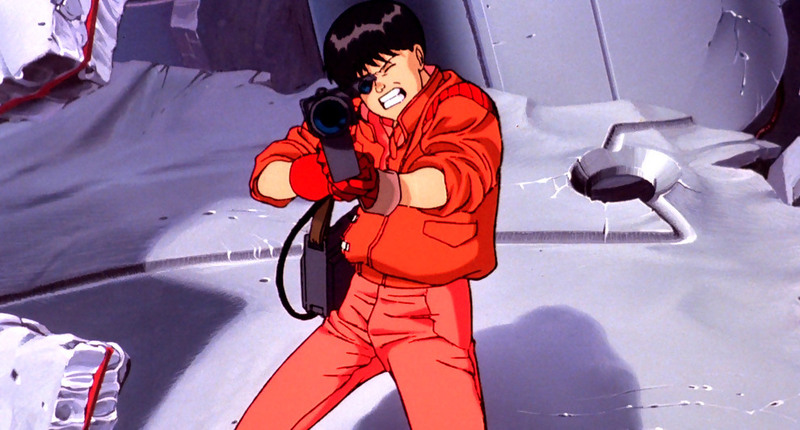 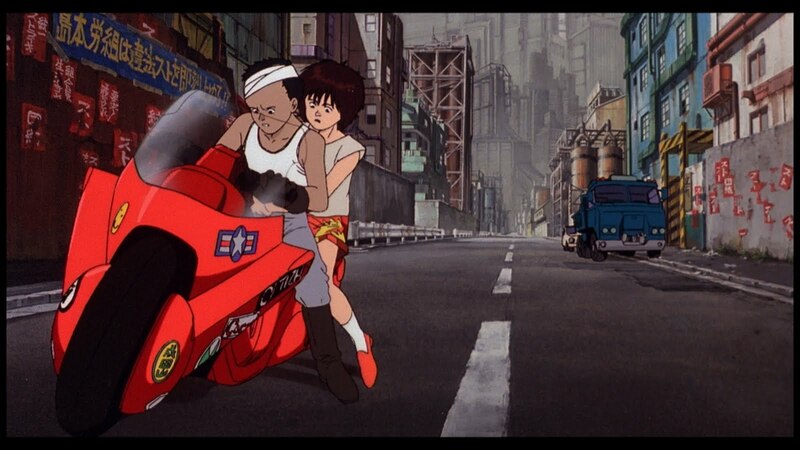 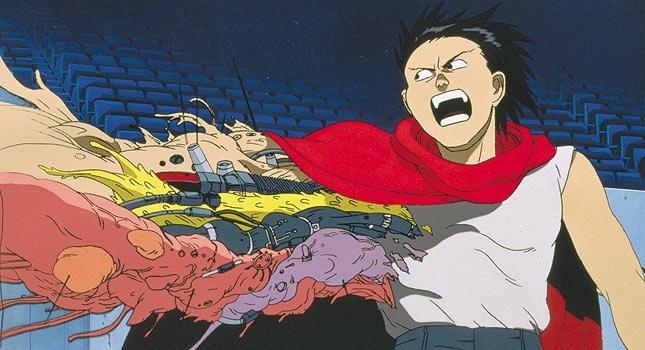 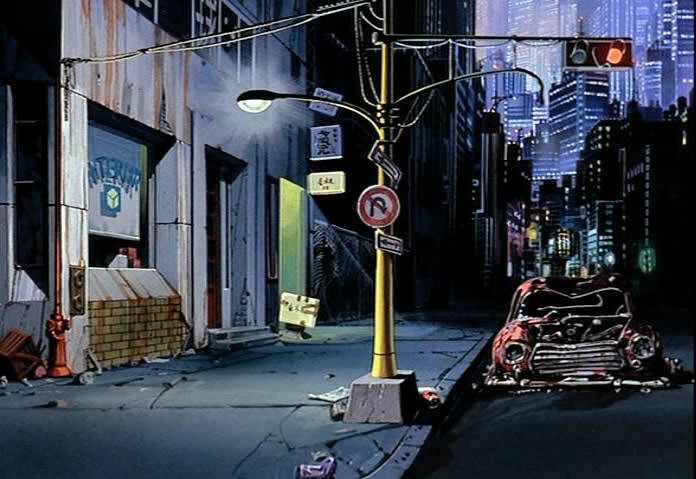 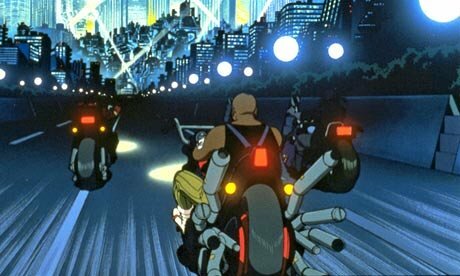 Akira became one of the few anime to break the boundaries of Japan and the western anime community, and prove its worth among the elite. 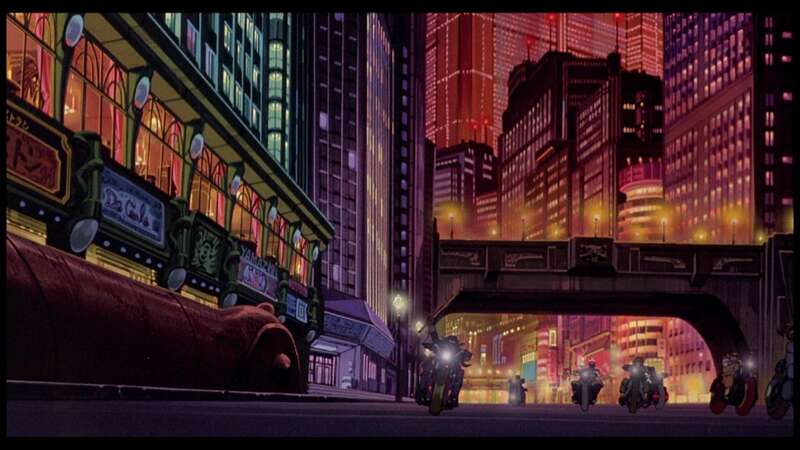 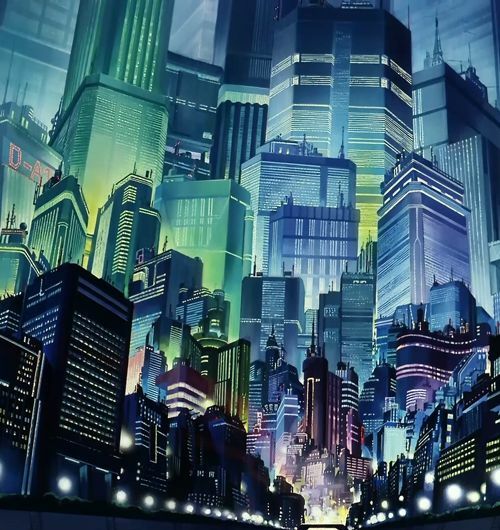 The films setting and directing direction influenced the setting for many films both Japanese and Western to come after, some films being The Matrix, Ghost in the Shell, Inception, scenes in Kill Bill and etc.